Air ducts are responsible for the ventilation part of HVAC systems. They distribute warm or cold air coming from the heating or air conditioning system, ensuring that every room in your home is comfortable. And since all of the air that circulates inside passes through the ducts, it is essential to keep them free from dust and grime to avoid health risks, such as respiratory diseases and allergies. Here are some of the benefits you can enjoy from getting duct cleaning this summer. Over time, the air ducts accumulate dust and debris from pets, pollens, smoke, and other sources. Although filters are supposed to trap most of these contaminants, smaller particles can pass through and settle in the ductwork, blocking some of the airflow. Some of the dust and dirt are also recirculated in your home, settling on every available surface. With periodic duct cleaning, you can get rid of these and prevent mold growth inside your ducts. 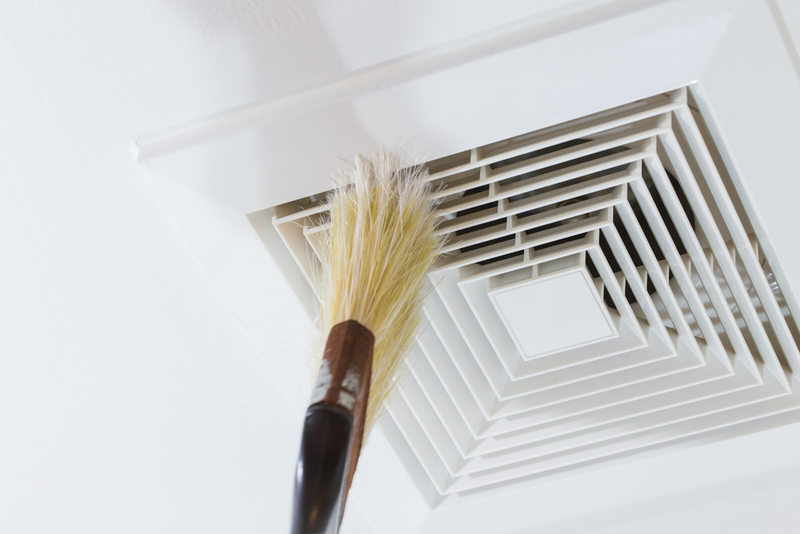 Cleaner ducts usually mean better indoor air quality in your home during spring and summer. People with asthma, allergies, and respiratory diseases are sensitive to airborne particles and have adverse, and sometimes severe, reactions to such pollutants. There are also instances when occupants experience unexplained illnesses or symptoms that may be attributed to poor indoor air quality. Dirty air ducts tend to block airflow from your HVAC system, adding further strain on your unit and shortening its service life. This also reduces its efficiency in cooling or warming your home, especially during extreme temperature shifts. With more energy consumed to keep you comfortable, expect to rack up higher utility bills. Save on energy costs by getting duct cleaning with a licensed HVAC professional. If you think it’s time to undergo duct cleaning this summer, turn to the skilled professionals at Triple A Maintenance in Cameron, WI. Their team of experts offers quality cleaning service while using eco-friendly methods to keep your home safe. Call (715) 458-4699 to schedule an appointment or visit them online to learn more about their upholstery cleaning and janitorial service.